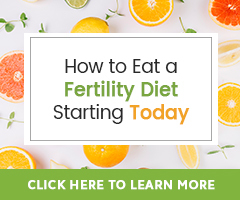 It’s easy to help keep your liver and fertility health supported with your day-to-day diet choices. Common foods have an amazing affinity for the liver, and can make a difference in liver health and function after just a few months of including them in your Fertility Diet. Your liver is resilient! 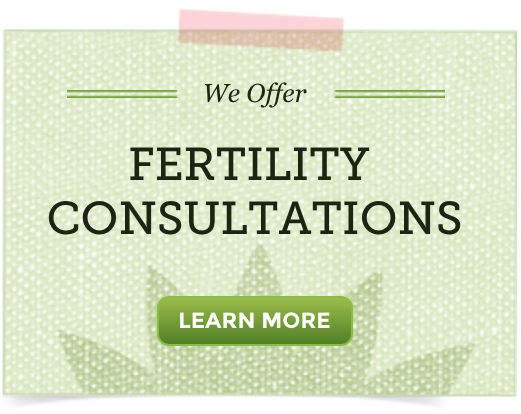 Even under stress, it works hard to promote natural detoxification and fertility. Moreover, the liver is responsive to healthy changes in diet, herbs and natural therapies. Dandelion root tea – Dandelion (Taraxacum spp) root is the quintessential bitter liver remedy. Drinking dandelion root tea a few times a week can make a dramatic difference in your hormone balance. Many women notice less PMS, less bloating and better digestion after drinking dandelion root tea. Men may notice less heartburn and increased energy. Roasted dandelion root tea has a great flavor and is widely available as a conventional coffee alternative. Another excellent choice: Liver Cleanse Tea. Dandelion greens – Not only can you use the root, you can also use dandelion greens (or fresh leaves) in your diet. Dandelion greens are high in antioxidant carotenoids, vitamins K, C and B6, iron, potassium, folate and calcium, just to name a few. They are a great bitter food for the liver! Sauté them lightly, then drizzle with a little olive oil and herbal seasonings, and enjoy. A handful or two is all you need. Dried dandelion leaves work well in herbal tea blends, too. Beet root and greens – Beet greens have a nutrient profile similar to dandelion greens and taste good sautéed with beet roots, another potent liver food. Beet roots are a good source of antioxidants, betaine, and pectin fiber, which help the liver to clear toxins. Beet tops are delicious in fresh juices or in a traditional Borscht soup. Artichoke – Artichoke is a power food for the liver. It’s a natural diuretic, bitter, and is a fiber source to keep digestion strong. Artichoke can help you feel full as you acclimate to your Fertility Diet. In addition to eating artichoke roasted or steamed, artichoke can be taken in an extract. Many natural health practitioners use it for support for fatty liver, overuse of alcohol, and cholesterol management. Maitake mushroom – While maitake is not a classic bitter, it’s well worth your attention. Preliminary tests with maitake show good results for fat metabolism and hepatitis recovery. Maitake is a powerful remedy for immune system problems. For people with immune-related fertility issues, it has a balancing and strengthening activity. Maitake works well added to a healthy stir-fry or can be taken in an extract, tea or capsule. Beyond this list, there are dozens of other “liver loving” foods you can eat to promote fertility. A change in liver health could help turn around even complex fertility issues, like immune fertility problems or longstanding hormone imbalance. The right natural approach can also promote recovery from a liver problem, but it’s critical to work with a qualified health provider in these cases.